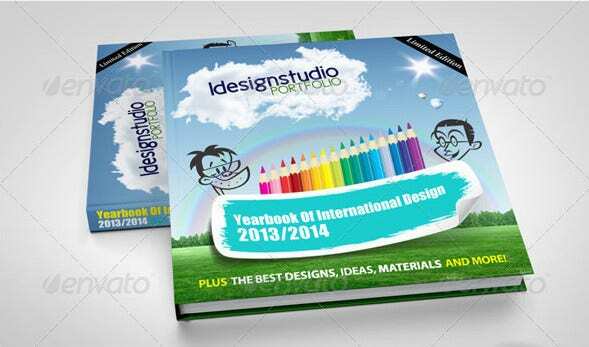 54+ Book Cover Design Templates – PSD, Illustration Formats Download! 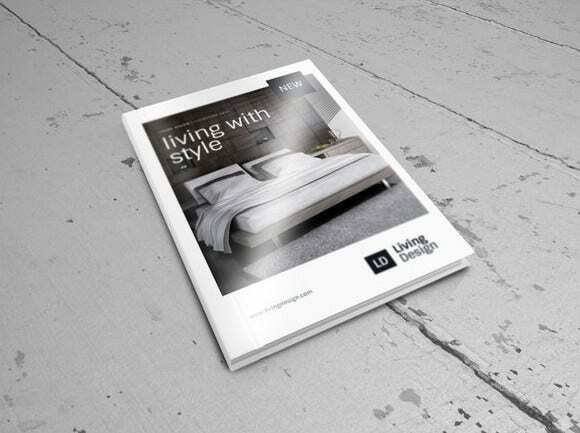 The cover of a book plays an important factor in attracting its readers. 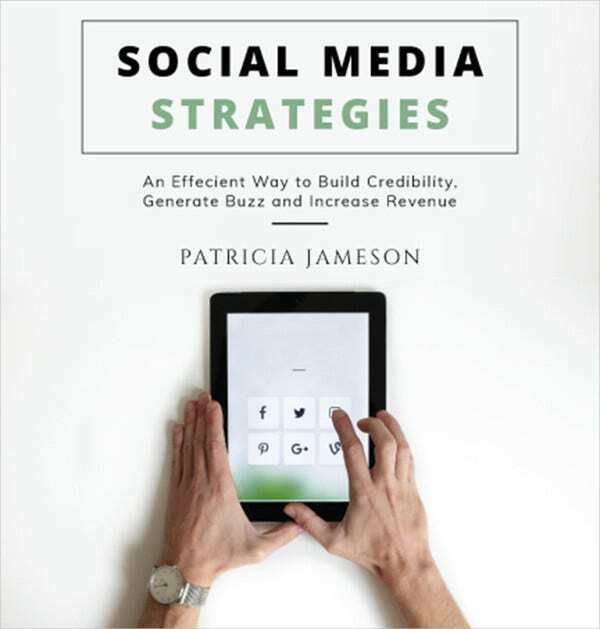 A book with compelling content but an unattractive cover design will fail to invoke any interest among people. 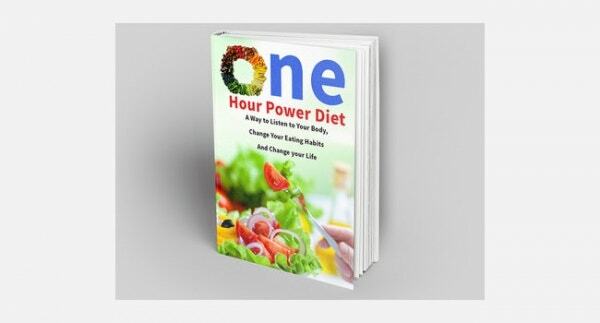 Huge numbers of people decide by looking at the cover whether they should purchase the book or not. 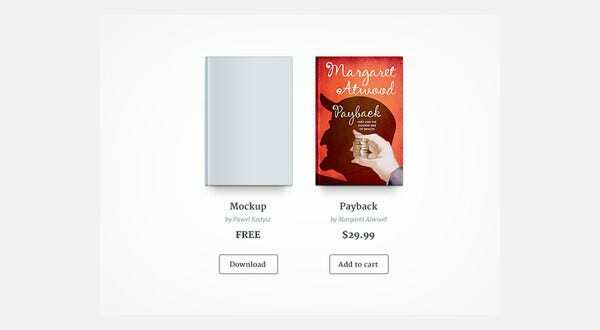 If your book does not feature a marvelous cover, buyers may choose to purchase another book that attracts them with ebook cover design. 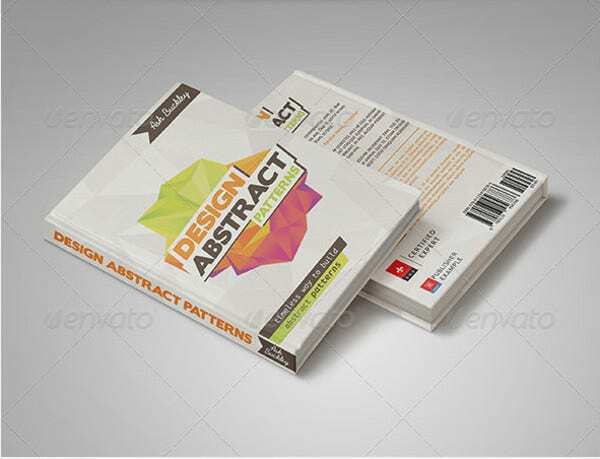 This template for landscape oriented books is a perfect mock-up, a combo of two shaded covers with a background as a picture and a space for the book or catalogue name. 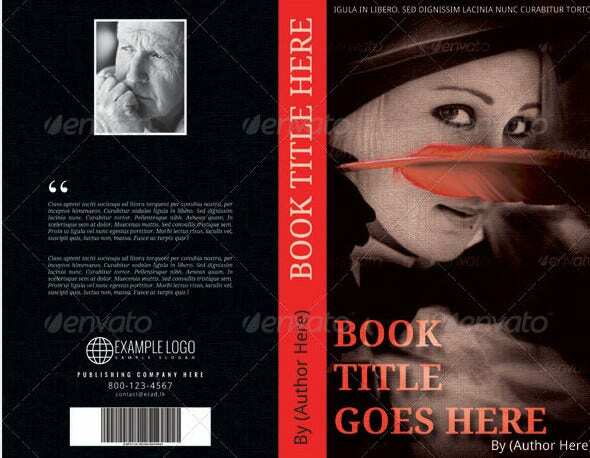 This book cover template is of dark brick red background with a black inscription which makes it look a bit mysterious and white fonts for book name and author name with an outline. 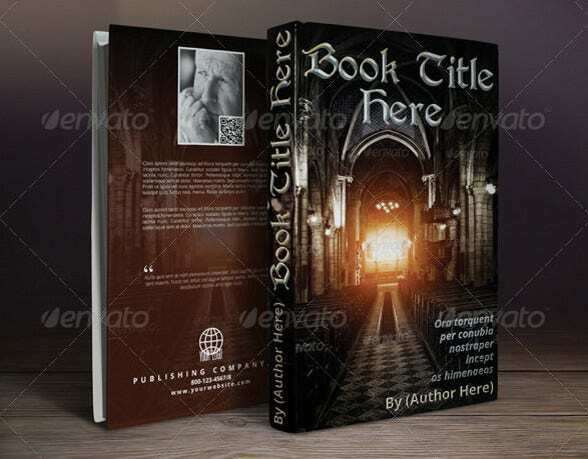 This PSD template for book cover with a white background has an elegant style to portray the book name and author’s name on the front in golden and black with a brief description of the book in the back. 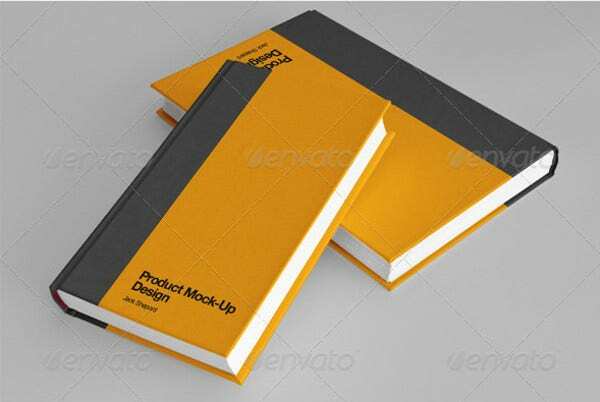 This mock-up is a free PSD book cover that comes with three distinct colors with three different shades in two of them, space for book and author name in white and yellow respectively. 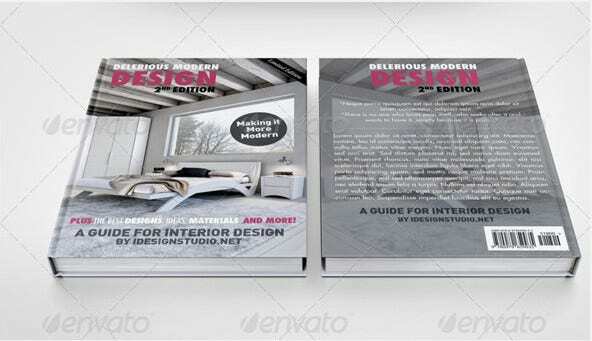 The soft photoshop book cover template here comes up with an elegant design that is sure to impress anybody out there. You can add any background of your choice here or else go for a transparent one. 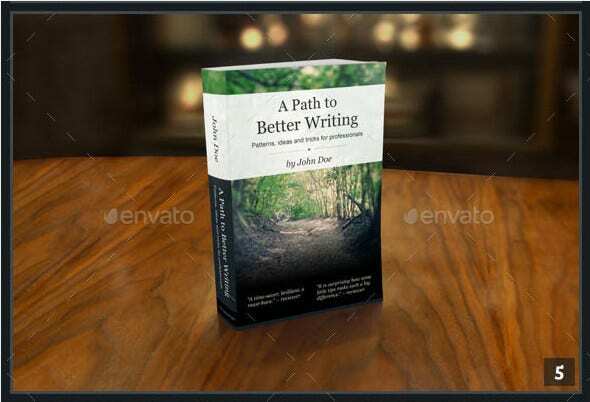 You are getting seven downloadable PSD presentations of catchy photorealistic book cover mockups here that are fully layered and come with changeable background. 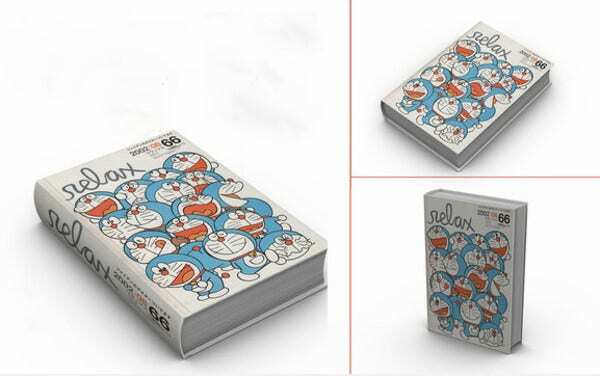 These are easily printable and you are assured of super high resolution. 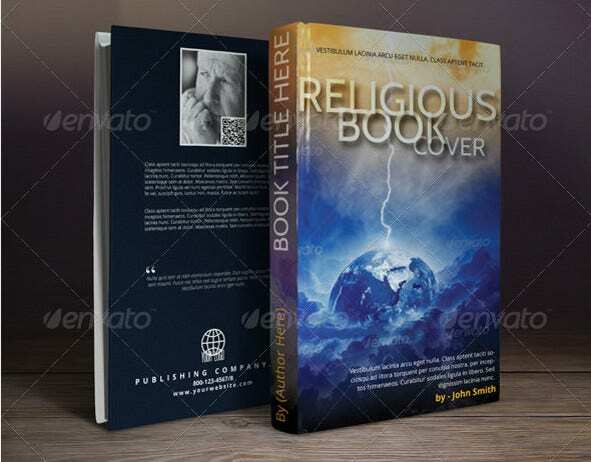 You are getting a smashing book cover here which would be simply awesome for your mystery or thriller novels thanks to its dark mystique intense design. You simply have to change the name of the book & author. 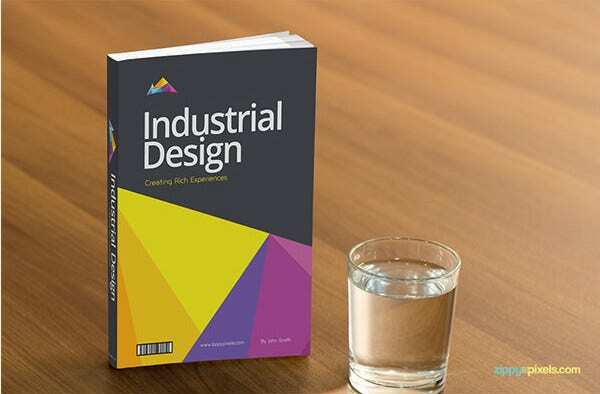 You are getting a simple blank book cover template here which is offering you the readymade framework to design your smashing bookcover the way you want , with ease and almost in no time. 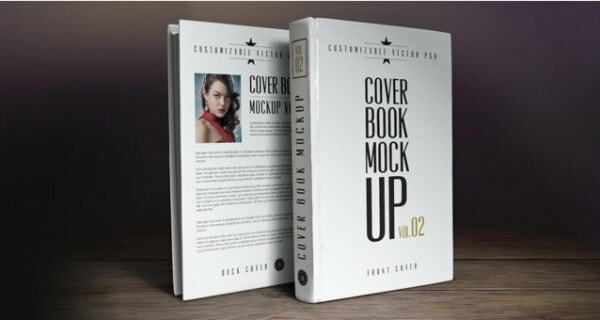 If you are in need of high resolution book cover psd, you are getting as many as five layered PSD mockups here. 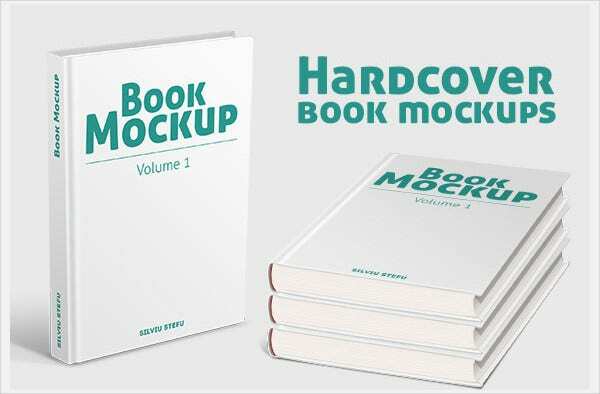 The mockups assure an easy work for you with its smart objects. 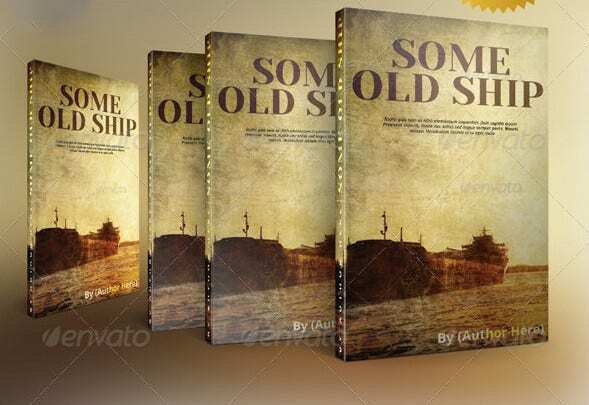 When you are looking for hardcover book jacket design template, this template set here would be useful for you. 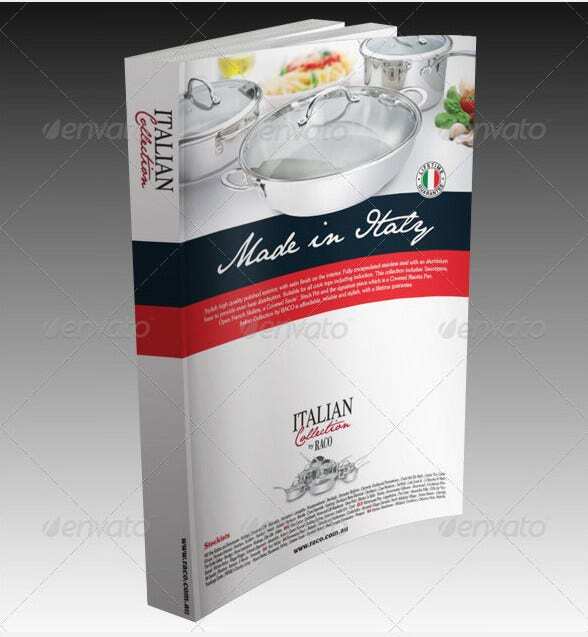 You are getting four high resolution PSD well-organized files here accompanied by customizable transparent background. 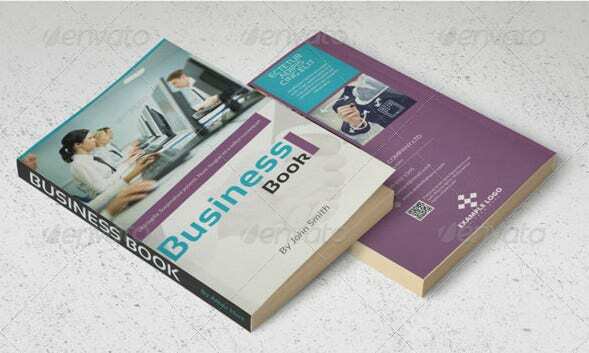 You are getting one free book mockup and one paid mockup template here. The free one is a blank file while the paid one carries an amazing stylish design which has garnered rave reviews from users. 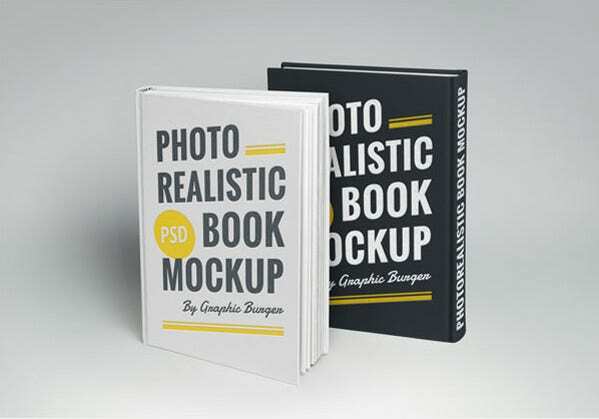 You are getting realistic mockups for square books here that come with excellent features like realistic black & white pages, realistic shadows and depth details, customizable reflection light & auto-perspective background facility through Smart-object. 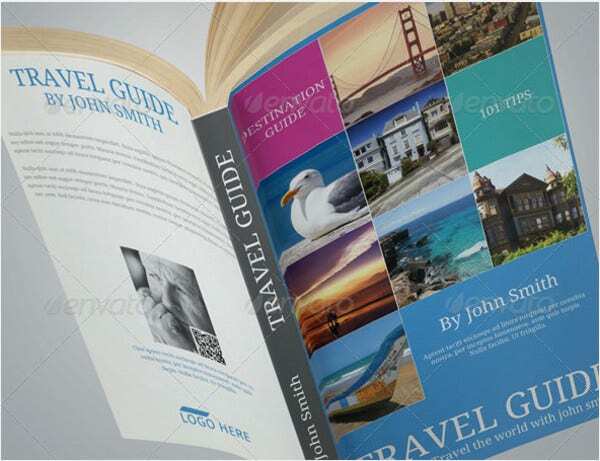 The template set here has come up with as many as seven PSD presentations in high resolution. 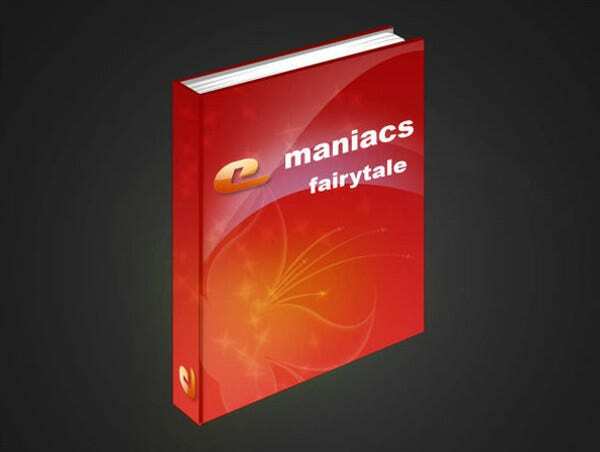 All the files are fully layered and assure changeable background as well as realistic depth of field effects. The template here has come up with a bright cover picture and would be great when you are looking for a vibrant display of many shades. It’s smart and trendy. 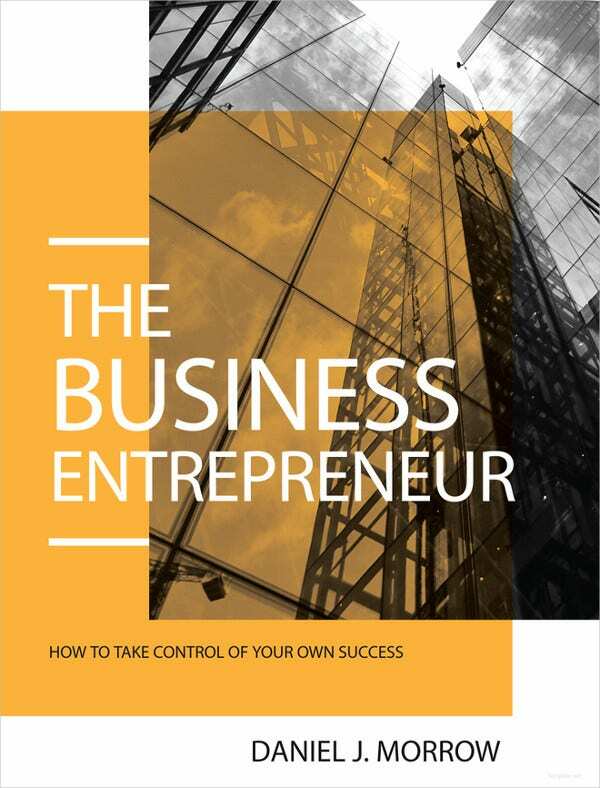 If you are looking for a smart book cover for a business book, this book cover template would be a great option for you. It will allow you to add images at the front and at the back as well. 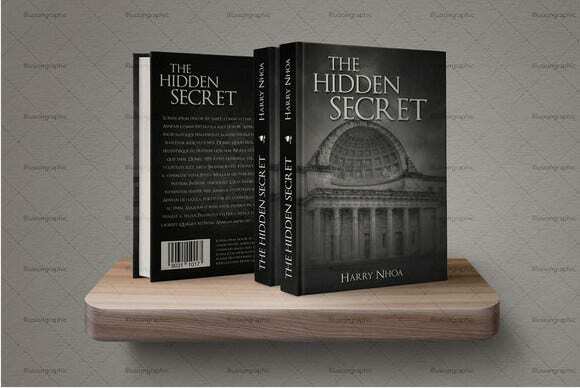 Contrary to the popular saying, a “book is actually judged by its cover.” Yes, the cover is the first thing that people notice about your book and you have to paint a really intriguing picture with it- captivating enough to pull the passers by to its synopsis. 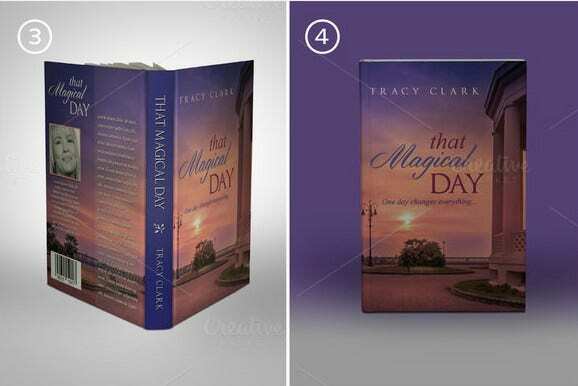 Why Book Cover Design is Important? 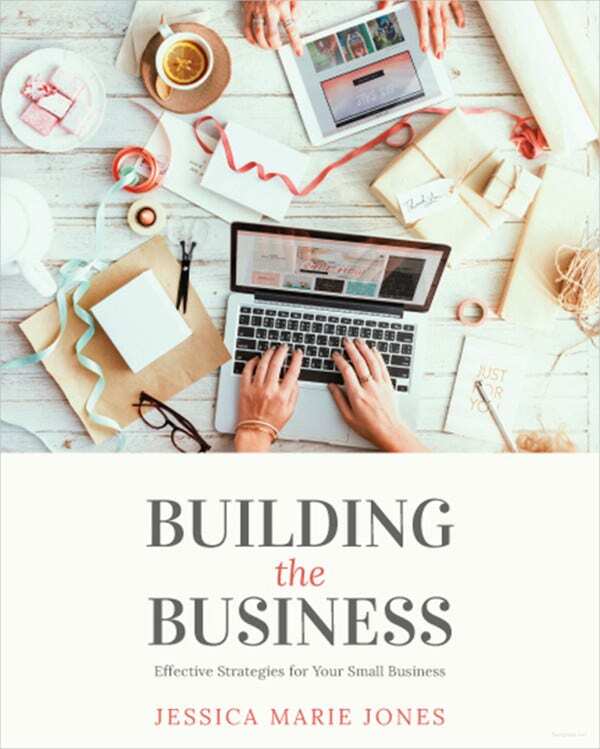 The content of your book is no doubt the most crucial aspect of your piece but your target niche doesn’t know what awesome facts its going to get from your text. 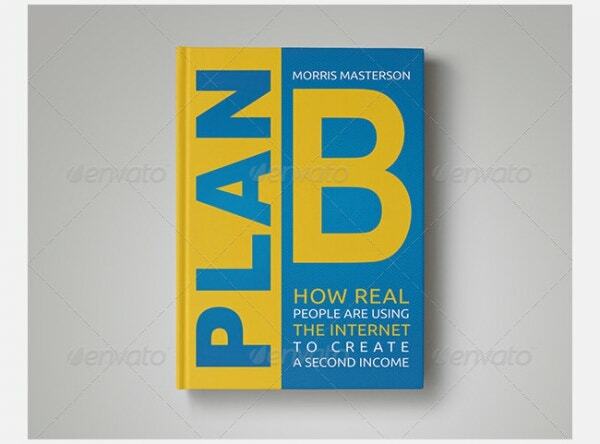 Yes, you will obviously mention the brief at the back of the book but to push your audience to the back you have to have a pulling book cover. 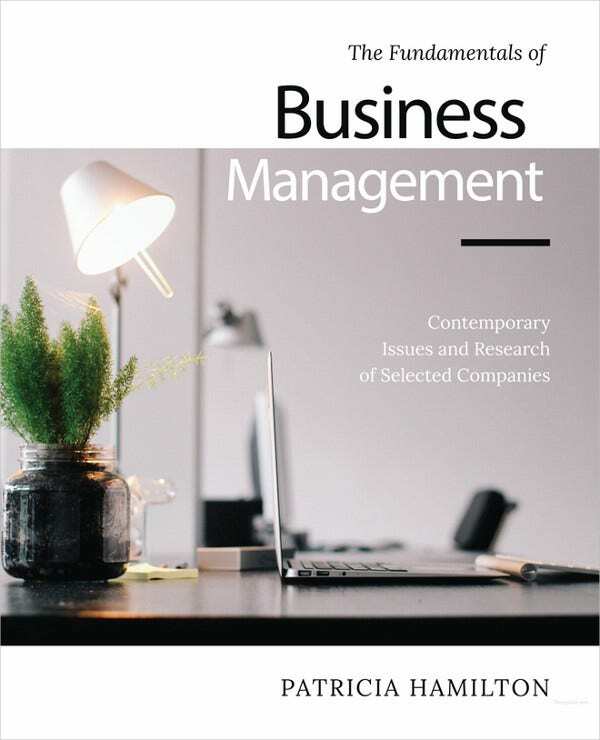 The cover is the initial representative of your work to the audience and is the first one to drop hints about the amazing text you have come up with. 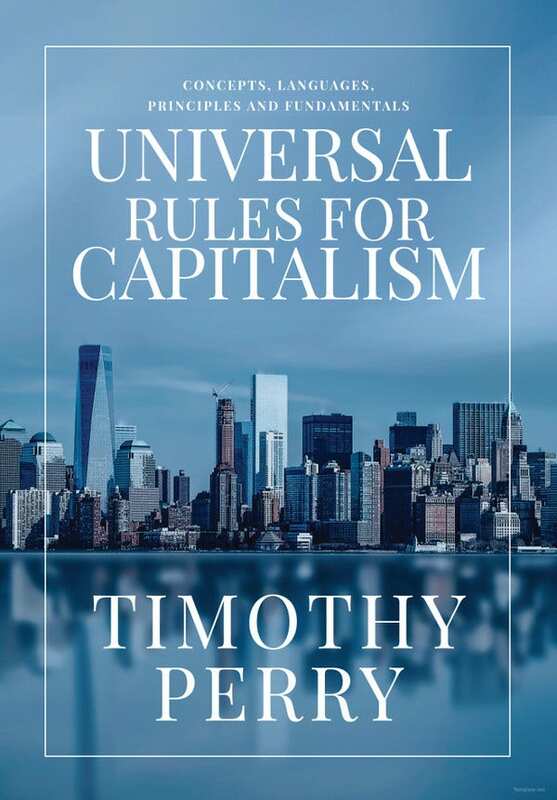 A book with no such cover design is something with no identity. 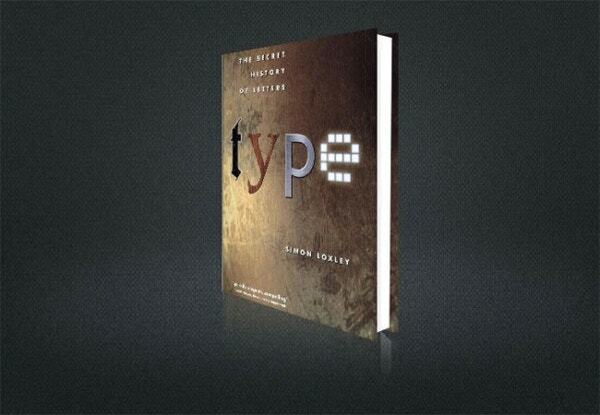 In simple words, the book cover renders your text its special face to the world and it has to be captivating enough. 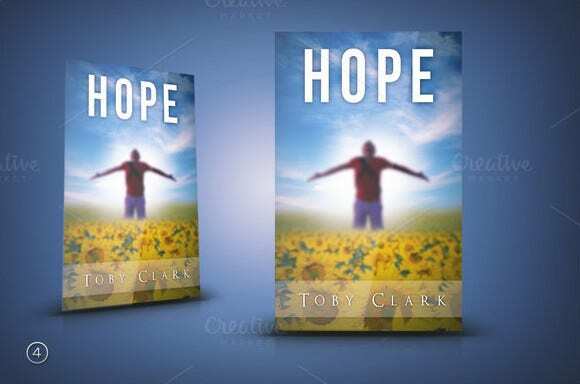 Before you sit down to conceptualize the book Cover mockup, contemplate on the basic tenet of the book- success & achievement, love story, intense thriller & murder mystery, humor, spooky or something about inspiration & aspiration. Then, think about the target niche. Is it children or young adults or entrepreneurs or people looking for some meaning in life? 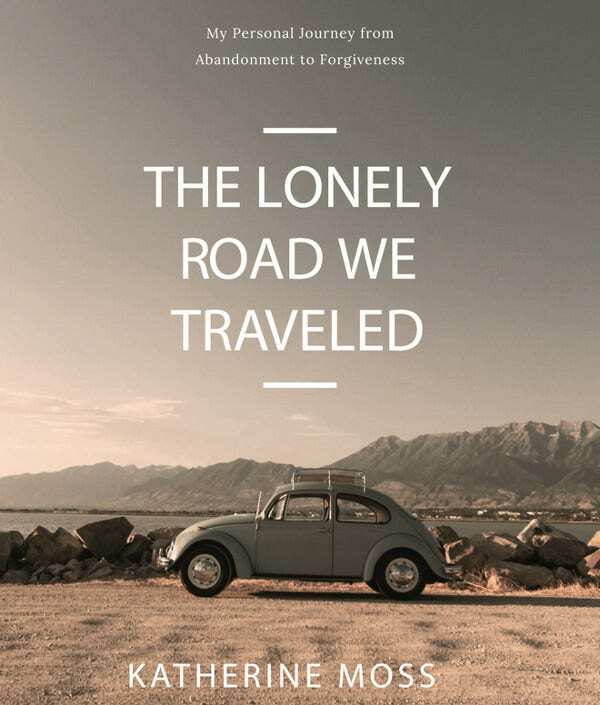 This way you would get ideas on the type of imagery, typography, color palette & layout. 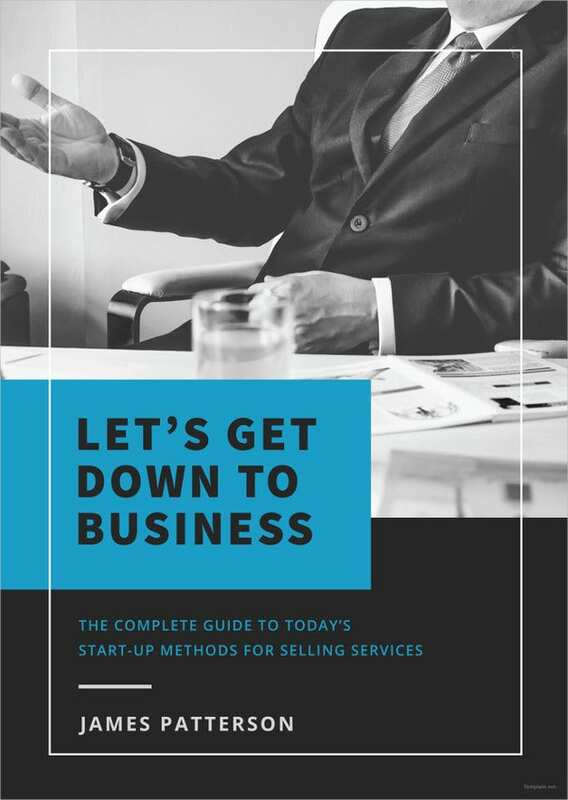 For example, a ghost story would definitely have a different font from that of a business book. 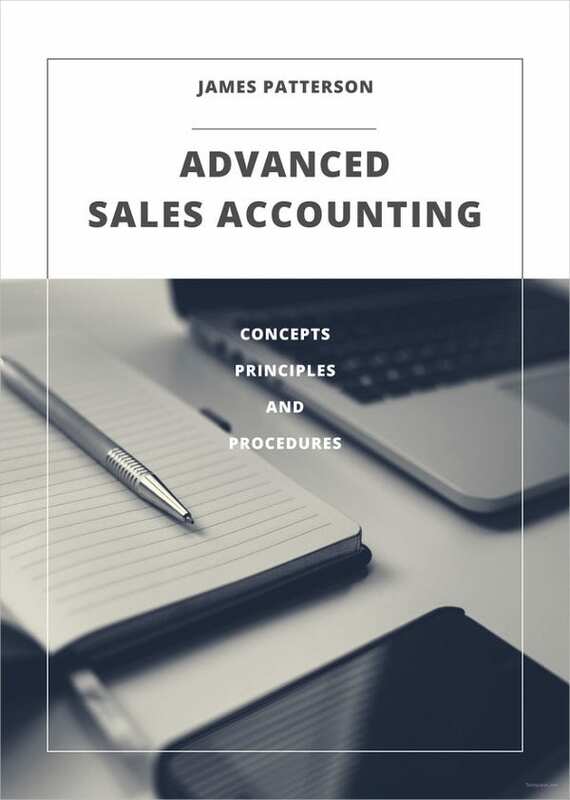 On the other hand, blue or green hues go well with business books as they reflect a grounded feel and evoke thoughts of money or wealth. 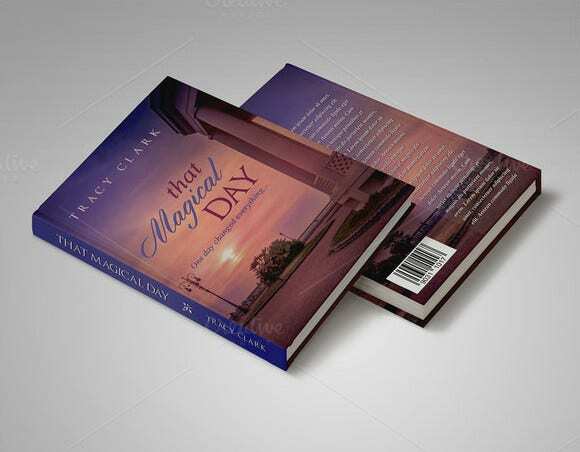 The book mockup cover design must have a legible font so that it’s easier to read the name of the book & author. 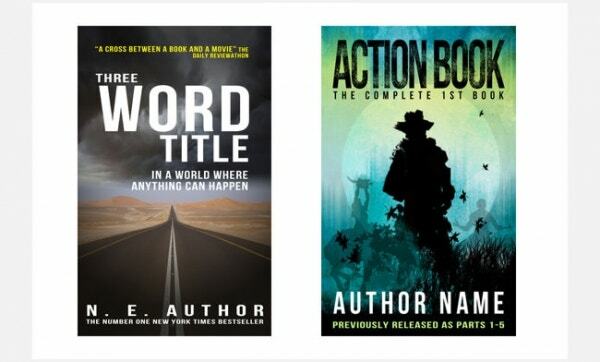 Check out the book cover designs of other books from your genre and try to find out which design attracts you the most. 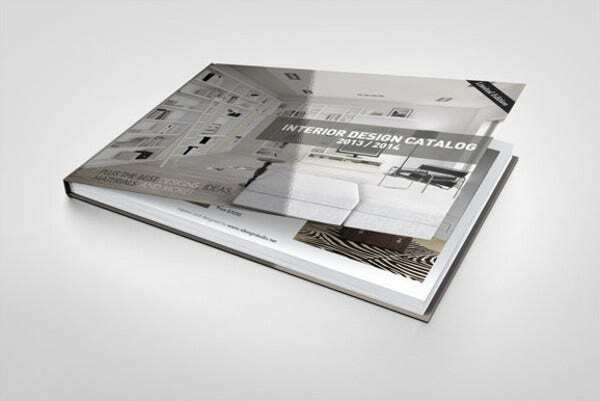 Locate the specific elements that you found so intriguing about the design and center your design according to it. 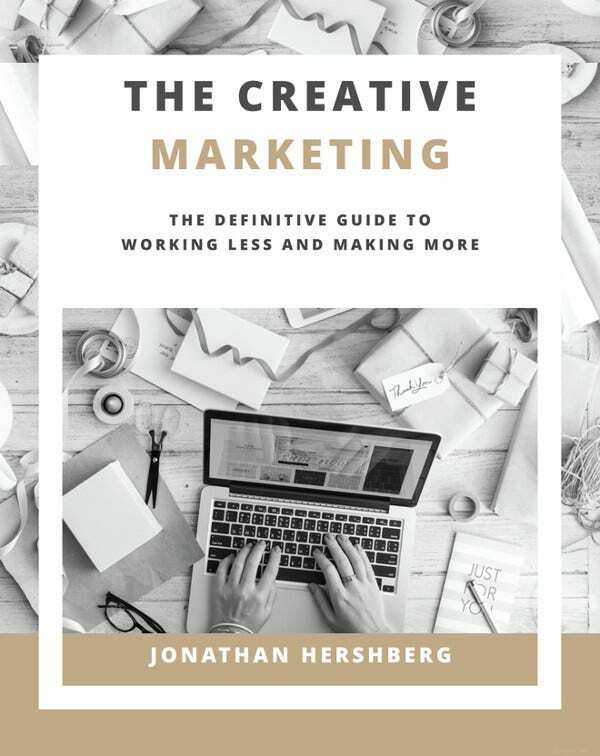 When you have put so much effort in penning a book you obviously want it to be sold & read by as many as possible- and packaging is really important when it comes to selling anything, be it a shampoo or a cream or a book. 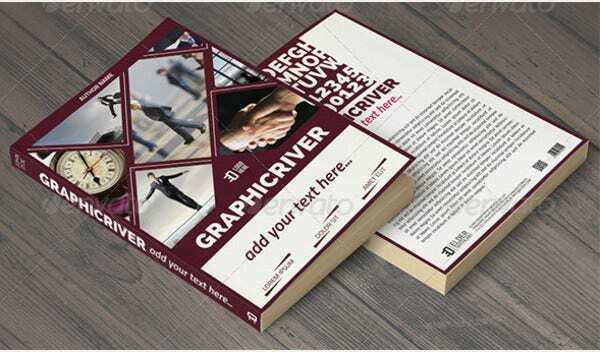 The book cover design makes the packaging for your text, dropping subtle hints about what amazing work the audience is going to expect inside. 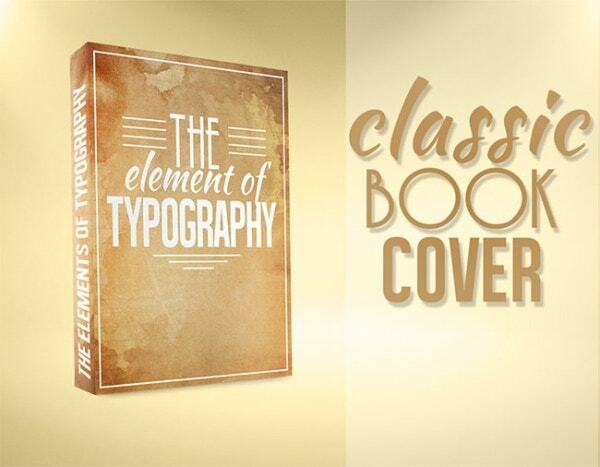 The book cover design should complement your theme and target genre. 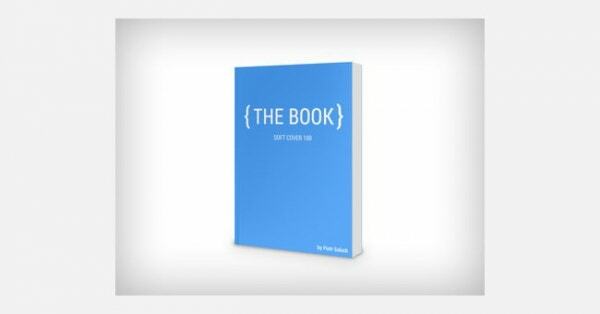 Drop hints about the main sequences or tenets of your book on the cover. 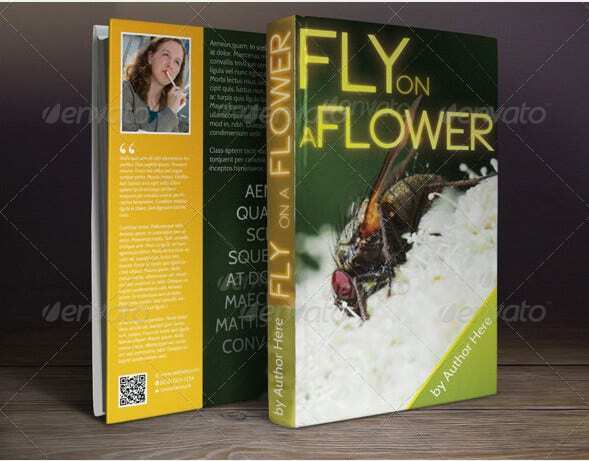 Make sure your book front page design psd template free download can be copied easily in black & white for convenient newspaper review. 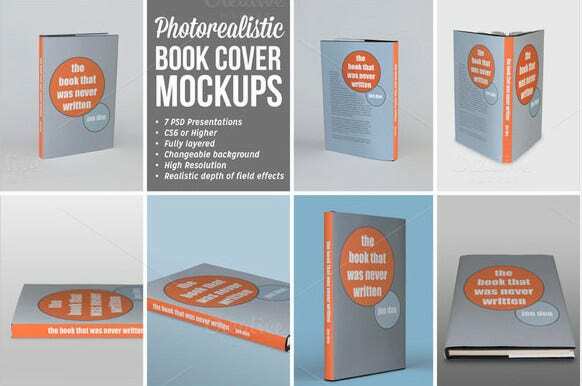 Share your book cover mockup free download over social media to get feedbacks before you actually publish it. 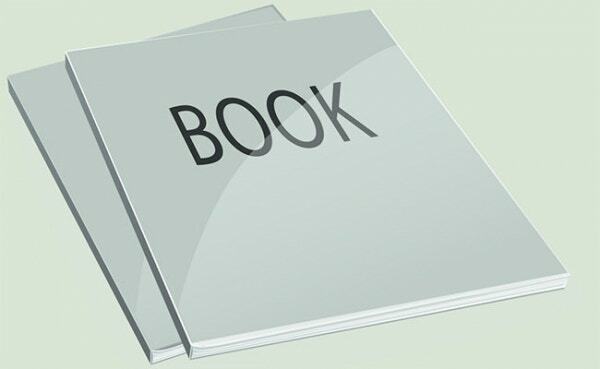 A 3d book template would be good for an action-packed piece. Don’t use garish color combos. Don’t use more than two types of fonts. 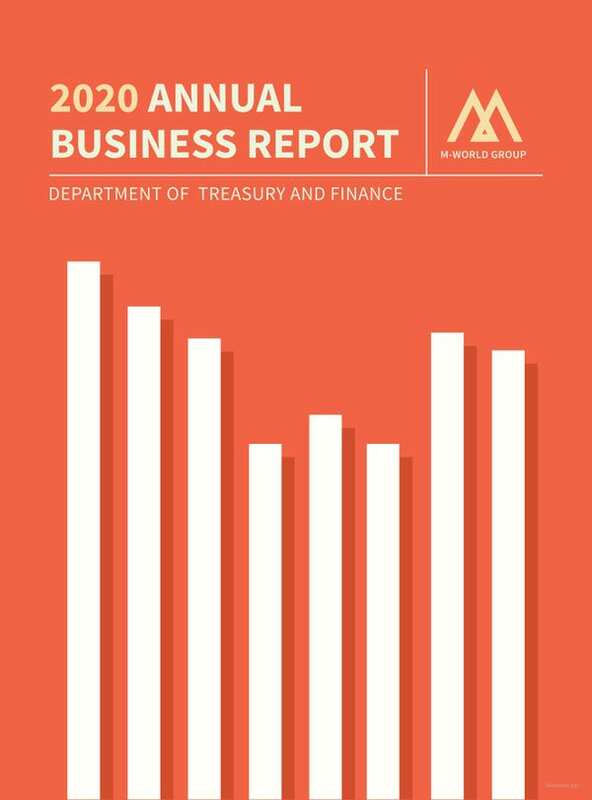 Don’t use cheap low profile clip art for book cover design. Don’t mention the obvious culmination of your story on the book cover. 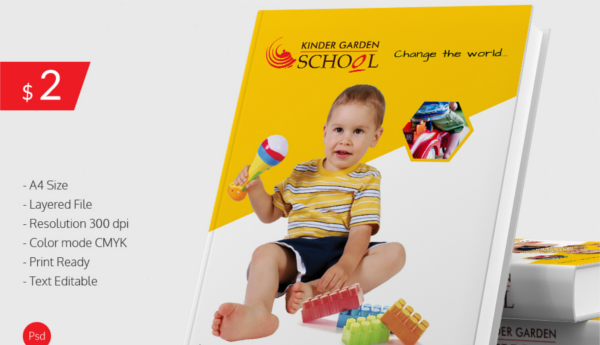 From free online 3d book cover maker to magazine layout psd free- we have got everything for you so that you can choose easily as per your specific theme & genre. 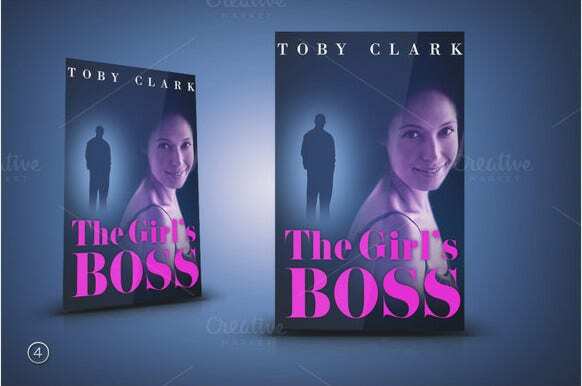 Authors approach professional designers to make book covers for their books. 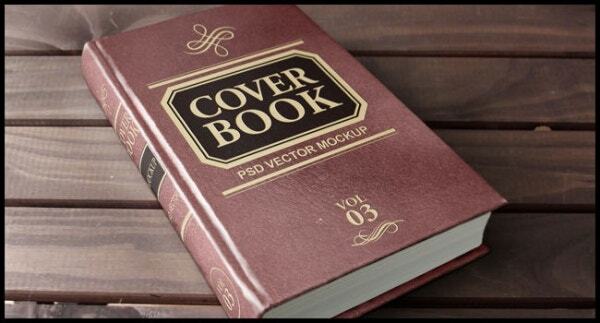 Even though they are expert in creating covers, they may take couple of days to create a cover for your book. 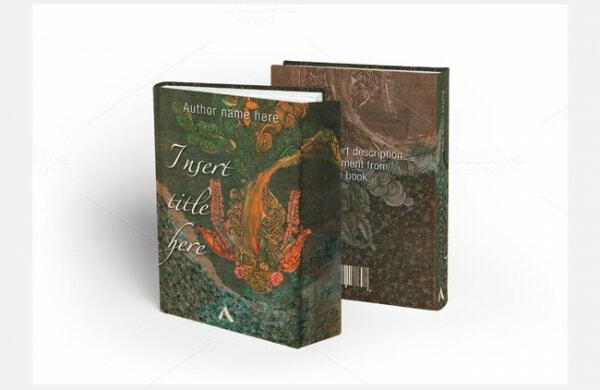 Moreover, it may so happen that you may not like the book cover designed by your designer. Even after several revisions you may not be satisfied with his work. 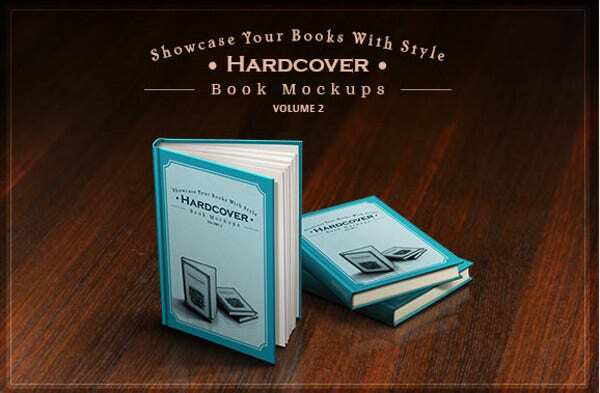 A worthwhile option to choose a good cover for your book would be to look for free PSD book cover mockups. 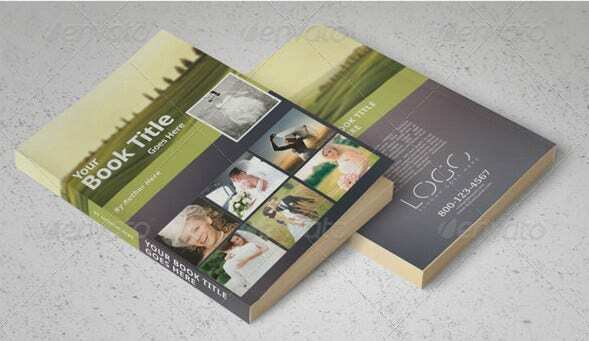 There are numerous free PSD templates to choose from. 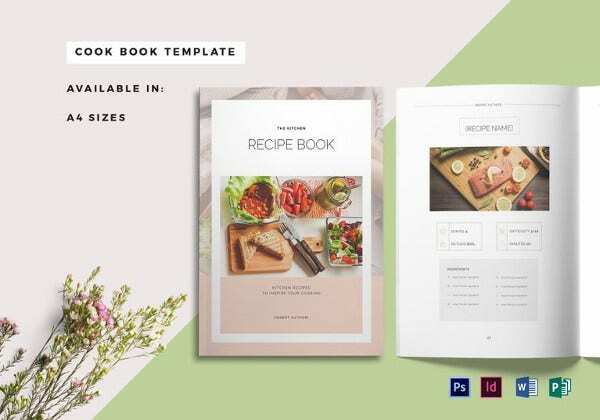 Irrespective of the fact that you know to use Adobe Photoshop or other high-end image editing software, you can download the PSD templates and modify them according to your preference with basic image editing skills. 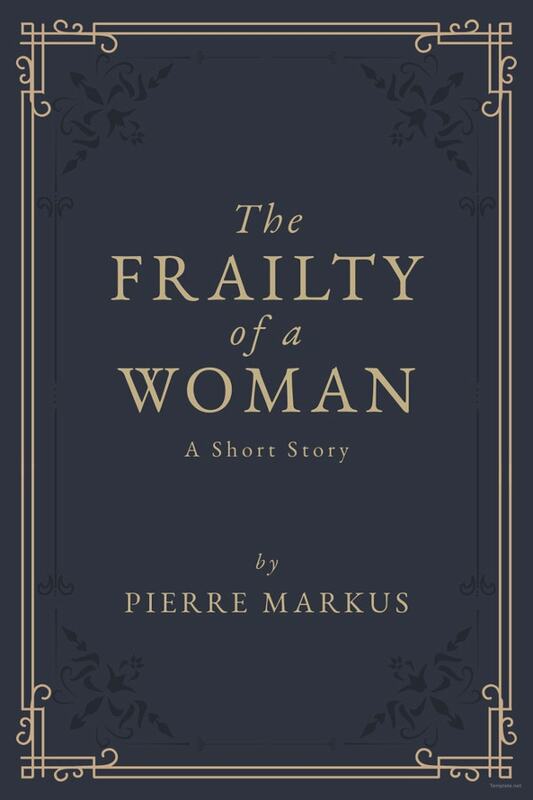 The front of the book cover should display the title of the book along with the author name quite clearly. 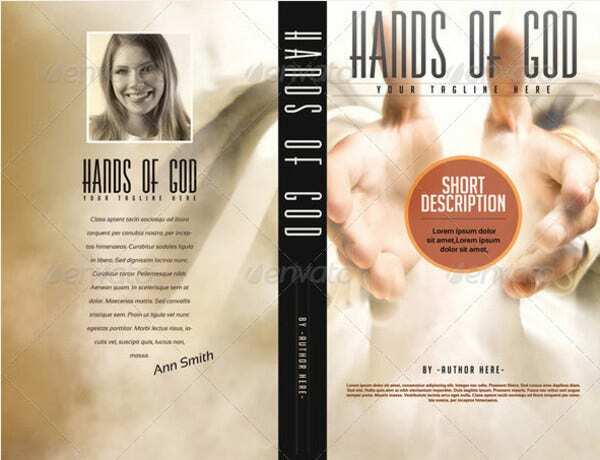 Also, it should feature an intriguing picture that can attract buyers immediately when they look at your book. 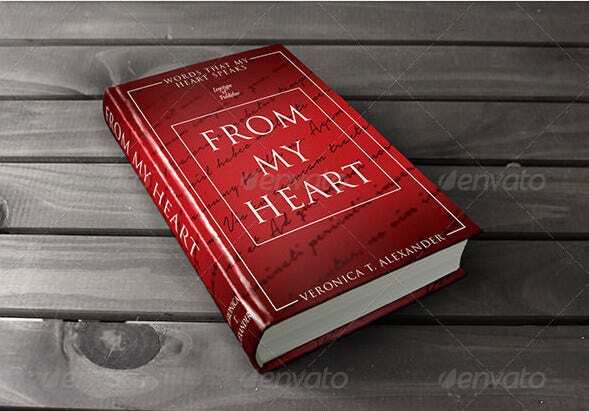 The back cover of the book should contain a synopsis of your story so that the readers may know what the book is all about. Hence, it should be free from any grammatical mistakes and in the backdrop you can add a good photo that relates to your story.